Three undergraduate Chemical Engineering students, Aaron Fink (ChE '20), Jeahoung Hong (ChE '20), and QiTong Han (ChE '20), along with an undergraduate Mechanical Engineering student, Aidan Smolar (ME' 20) received scholarships from the American Council of Engineering Companies (ACEC). 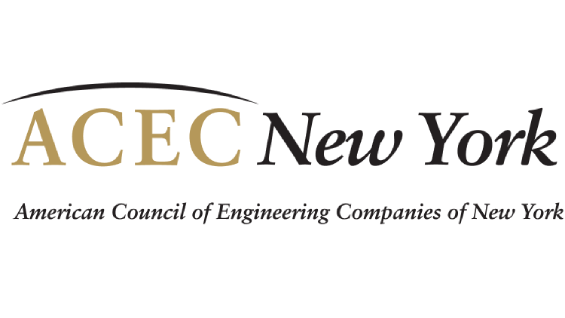 ACEC is the oldest and largest business association of engineering companies. Aaron, Jeahoung , and QiTong were awarded the New York Metro Area Scholarships. More specifically, Aaron was awarded the WSP USA Scholarship, Jeahoung was awarded the Erich Arcement Creative Consulting Scholarship, and QiTong was awarded the Stantec Scholarship. They will be presented their scholarships at a Metro Meeting on Tuesday, May 21, 2019. Aidan Smolar was awarded the Jaros, Baum & Bolles Scholarship as a ACE Mentor Graduate. He will receive his scholarship at the ACE Mentor Annual Meeting in NYC on June 5, 2019. The complete list of ACEC scholarship recipients can be found here.